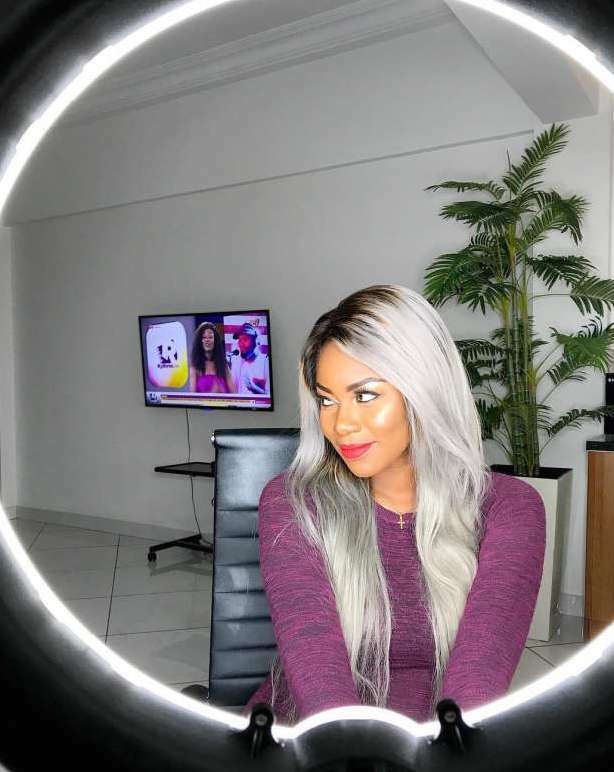 Ghanaian actress and filmmaker Yvonne Nelson is reportedly pregnant. The gorgeous movie producer has officially joined the league of baby mamas only this time, her baby daddy isn't a celeb. The actress had sometime in July admitted to gaining weight. After people kept pointing out how much weight she had added, in a Snapchat video she shared. Charley I know, I know, I know am looking big I am looking fat I know. I know, I know I am aware. I know, the actress admitted in a recent interview. Rumours started after her social media followers noticed she was only sharing close up photos, old ones or photos of herself covering her belly. She is said to be far gone.